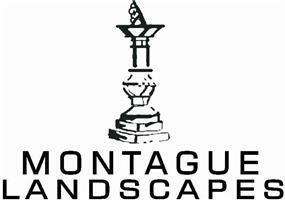 Montague Landscapes - Garden Services, Landscaper based in Fareham, Hampshire. Montague Landscapes is the leading specialist in all aspects of garden design, landscape construction and garden maintenance. We are based in Southern Hampshire and have been a full BALI member (British Association of Landscape Industries) for over 25 years. Established for over 30 years, we have built up a distinguished reputation in the local area and our services come highly recommended. All work is undertaken by professional, experienced craftsmen who provide a high degree of workmanship and customer care. Our expert team also boasts a qualified, award winning landscape and garden designer. All our work is fully guaranteed and we also provide an exceptional after care service if required. We offer our services to both the private and public sector, with quality and customer satisfaction being our objective. Montague Landscapes is the trading name of Ian Gray Landscapes Ltd.